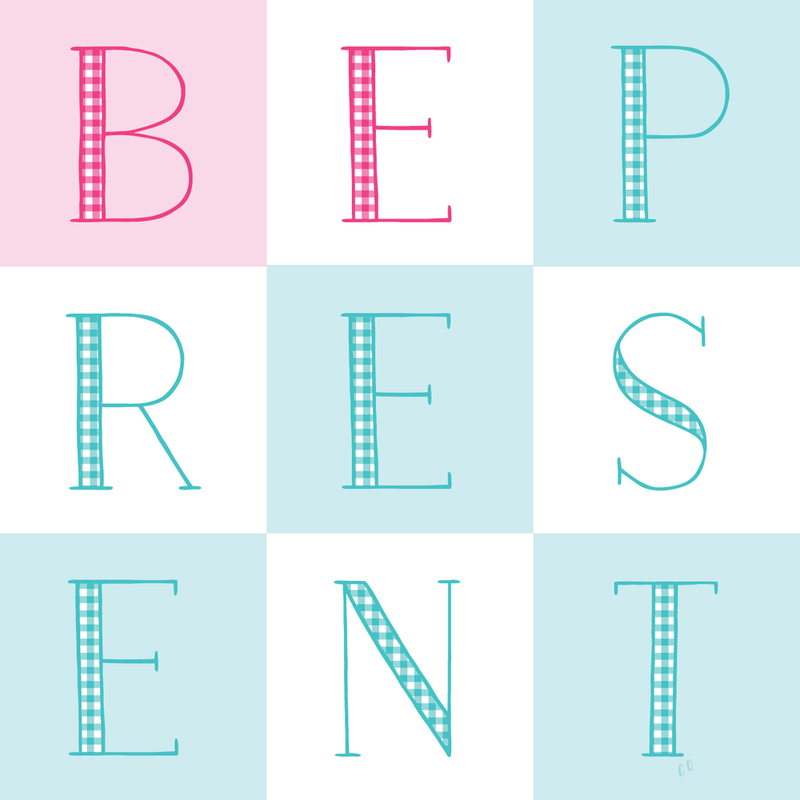 Be Present Illustration by Chris Olson. I've heard the idea that being present in your life is like switching from automatic to manual as you drive through your day. I like that idea. So go ahead, seize the day! Carpe diem.